Finding the perfect family destination is hard. Mom wants to relax at the spa, but Dad wants a golf retreat. The little ones want to play, and the teens certainly want a cool place to crash. With food preferences and accommodation needs, the family might as well take separate vacations, but fear not! 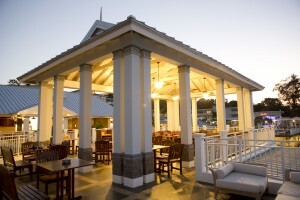 Beaches Resorts Ocho Rios is the ultimate getaway solution for any family. Beaches pleases the parents. For Dad and the golf-loving Mom, Beaches offers complimentary green fees at an 18-hole, par 71 course, and every Tuesday and Wednesday, Beaches holds a PGA-certified clinic. On-site, there are also club storage facilities, a practice range with chipping and putting greens, a driving range, a full-service golf shop, and a restaurant at the plantation-style clubhouse (for an additional cost). For Mom and the relaxation-seeking Dad, the full-service Red Lane® Spa provides European-style spa treatments including massages, scrubs, wraps, facials, and even manicure, pedicure-service. An on-site Red Lane® Rejuvenation Specialist tailors the treatments to guests’ personal preferences, helping them achieve optimal serenity. 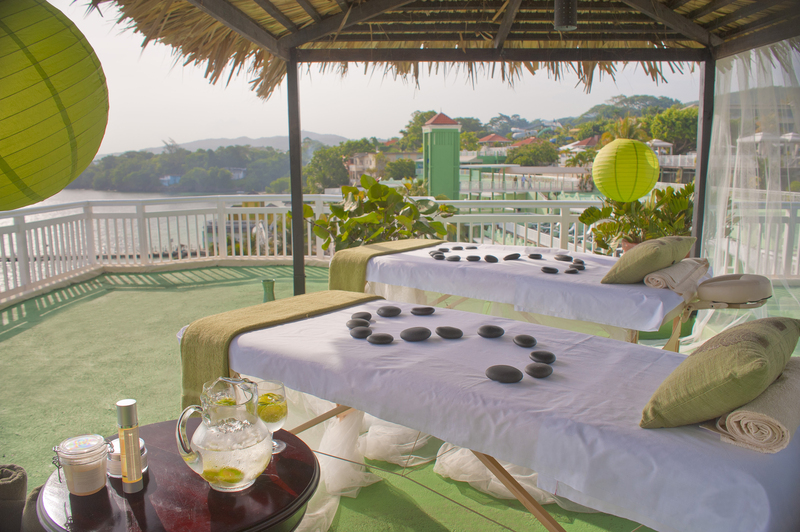 Wondering when you’ll have time for golf and spa treatments? Beaches caters to children, too, and while you’re enjoying alone time, the young ones can enjoy the Kids Camp! Kids Camp is a supervised activities center with programs for teens, pre-teens, toddlers, and even infants. Each program provides Beaches’ signature entertainment. For children, treasure hunts, puppets, costume time, and a magic show keep the young ones active while older kids enjoy snorkeling, pizza-making, reggae jam sessions, and beach volleyball. Teens have their own karaoke bar (nonalcoholic drinks served only), bost cruises, pool Olympics, and talent shows! All nannies and Kids Camp staffers are certified with The International Nanny Association. While Beaches provides entertainment for all members of the family, it also provides entertainment for the whole family. 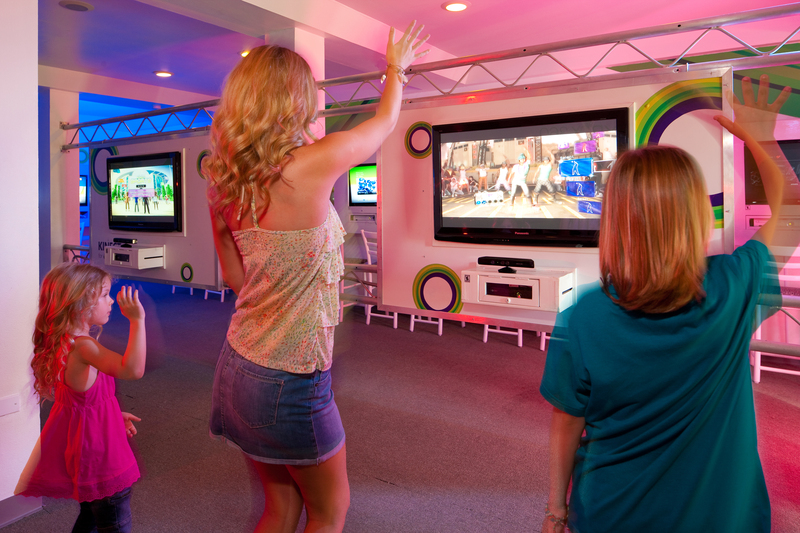 Golf fees are included for kids as well, and the Xbox® Play Lounge has popular games in an environment everyone can enjoy. Families can also take courses with a DJ to learn how to scratch records and mix tunes like a pro, and no one will want to miss one of the largest waterparks in the Caribbean, on-site at Beaches Ocho Rio. Huge waterslides, water cannons, speed and body slides, and much more await guests on a hot day, and scuba diving is included! Also enjoy water activities such as sailing, waterskiing, kayaks, watersurfing, paddle boarding, glass bottom boats, snorkeling, aquatrikes, and hobie cats. Beaches Ocho Rios also provides amazing culinary experiences with a Caribbean fine-dining venue, an Italian bistro, an oceanfront grill, seafood restaurant, a BBQ eatery, and an option for a candlelight dinner for the folks. Even the pickiest eater will find delight in these incredible establishments. 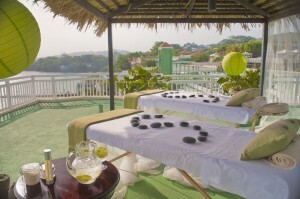 Book your vacation to Beaches Ocho Rios now for $135 air credit per room and savings up to 60%. myTime exclusives include chef’s culinary demonstration with wine and beverage pairings, complimentary photograph, daily snorkel trip, and more. See this and all the Sandals and Beaches deals now at GOGO Vacations!